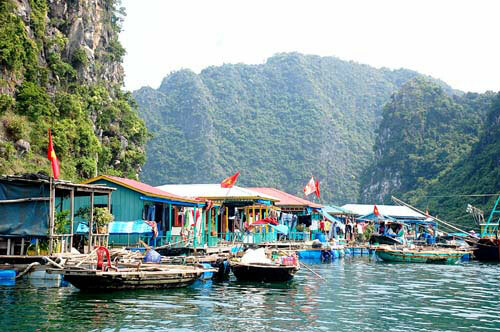 Cua Van, a small fishing village in Quang Ninh, has been recognised as one of the world’s 16 most picturesque villages by travel blog Journeyetc.com. 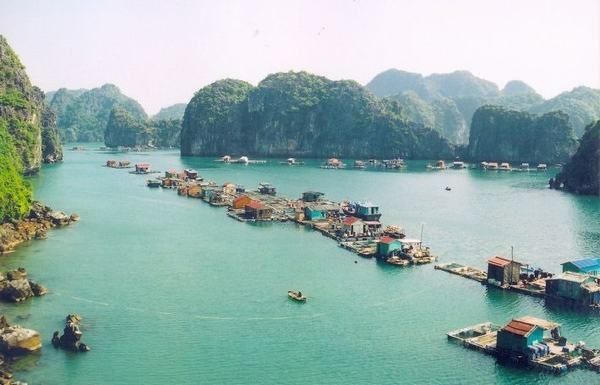 In an article compiled by bloggers on the renowned travel site, the village is listed 14th out of the 16, and described as a hidden gem in the world heritage-listed Ha Long Bay. 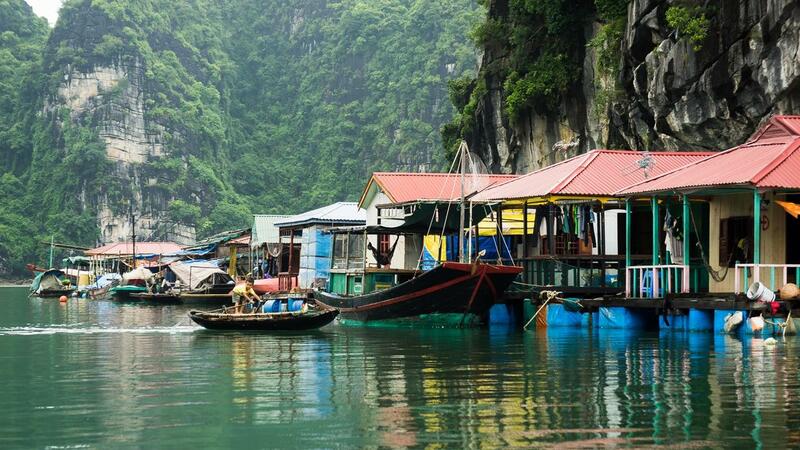 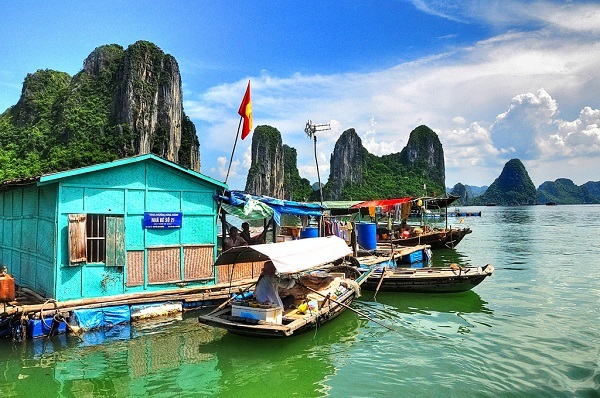 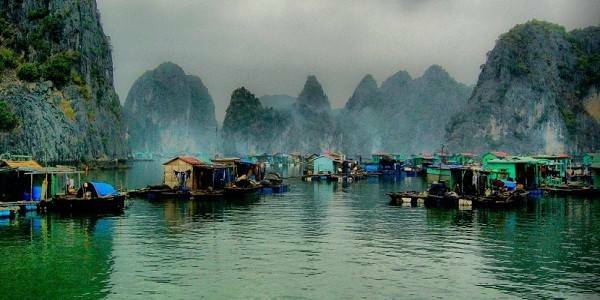 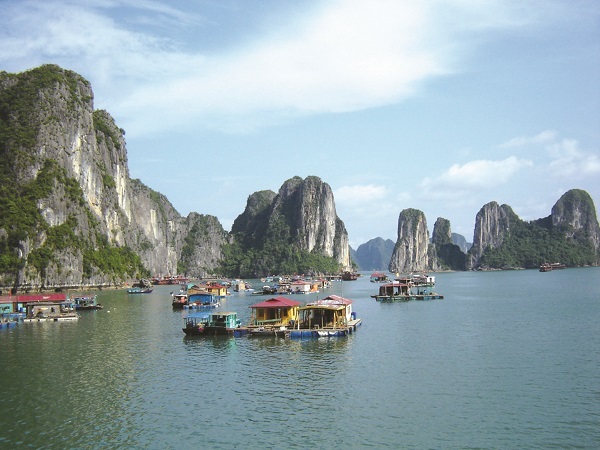 There, visitors can gaze at the beautiful limestone karsts and isles of Ha Long Bay, take photos of the floating village with its colourful raft houses and witness first-hand the daily lives of local fishermen. 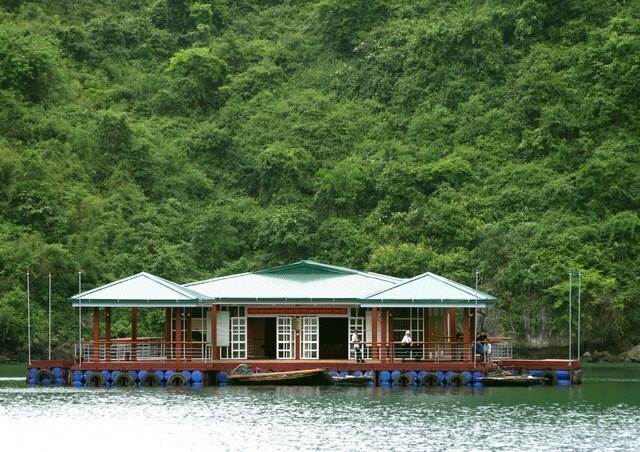 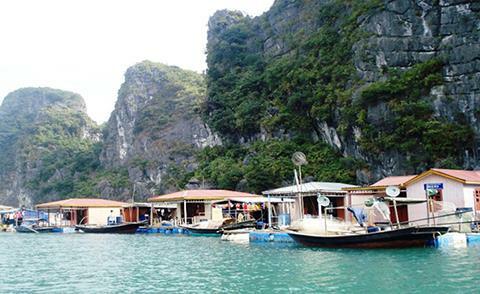 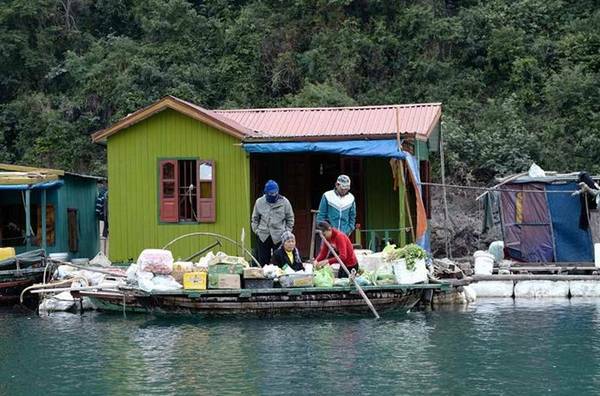 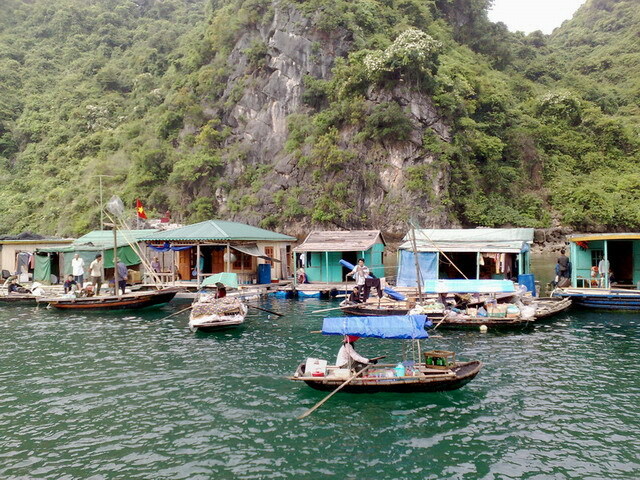 According to the website of the Viet Nam National Administration of Tourism (vietnamtourism.com), Cua Van is home to more than 170 households who depend mainly on fishing for their livelihoods. 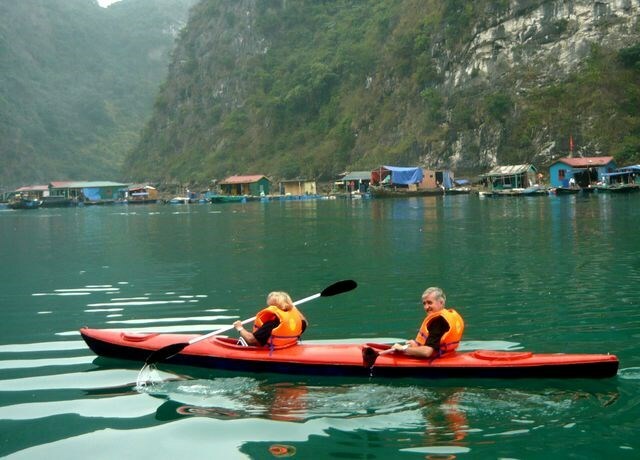 Last year the village had made it to a list of the top 30 travel destinations around the globe as voted by readers by the US-based Travel + Leisure magazine. 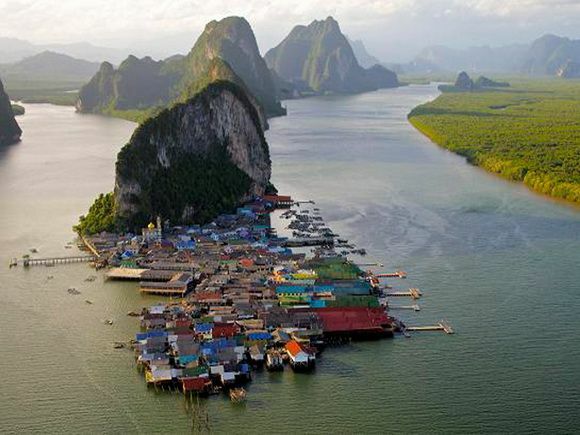 In 2015 it had been named the world’s most charming little town by the US online newspaper Huffington Post. 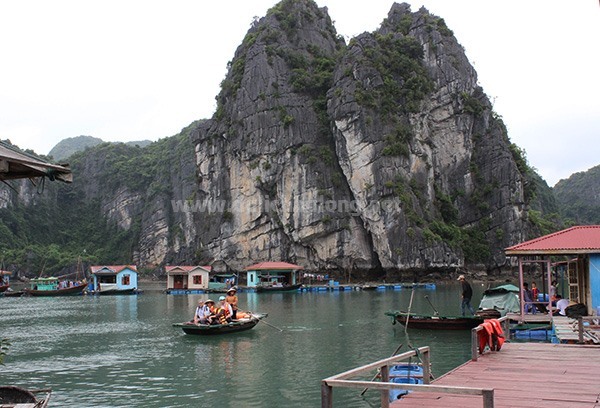 Figures from Ha Long city reveal that last year the city received 6.9 million visitors, including 2.94 million foreigners, up 12.9 per cent from 2016.